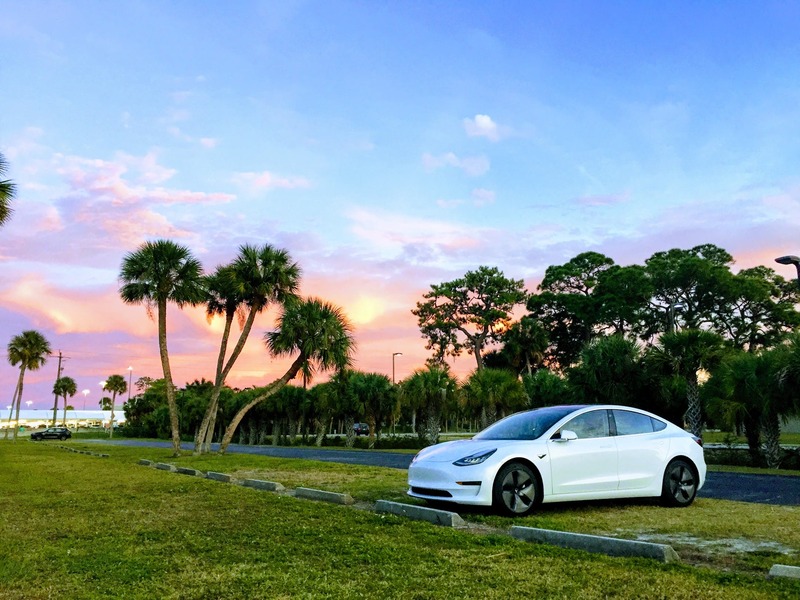 The Best Selling Electric Vehicles, & When Will Tesla Model 3 Be #1? My answer is: Yes, it is the 2018 best selling EV, with over 100,000 units sold. Okay, but what about the all-time seller? Which is the most common EV globally? The Nissan Leaf? And who will it be in two years’ time? The Model 3? That’s when I had to check the numbers. With 5 million plug-ins already sold through last October, the best selling models are starting to reach significant numbers in the automotive world. 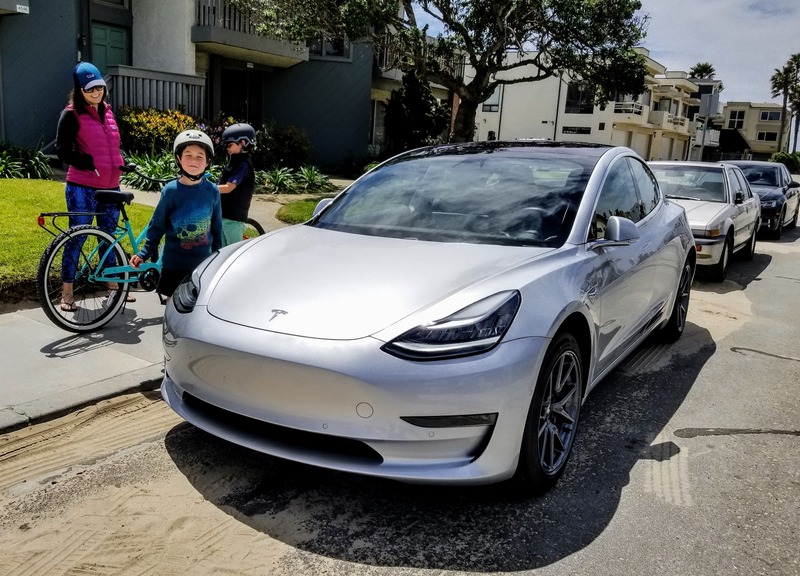 While the Tesla Model 3 (~103,000 units) and the BAIC EC-Series (~150,000) are all the rage right now, the fact is that both nameplates are still quite new, with the Californian being 16 months old and the Chinese model not much older at 23 months. As such, the top 3 positions are in the hands of older models, with the youngest one being the #3 Mitsubishi Outlander PHEV. That model is a couple of months away from celebrating its 6th birthday. 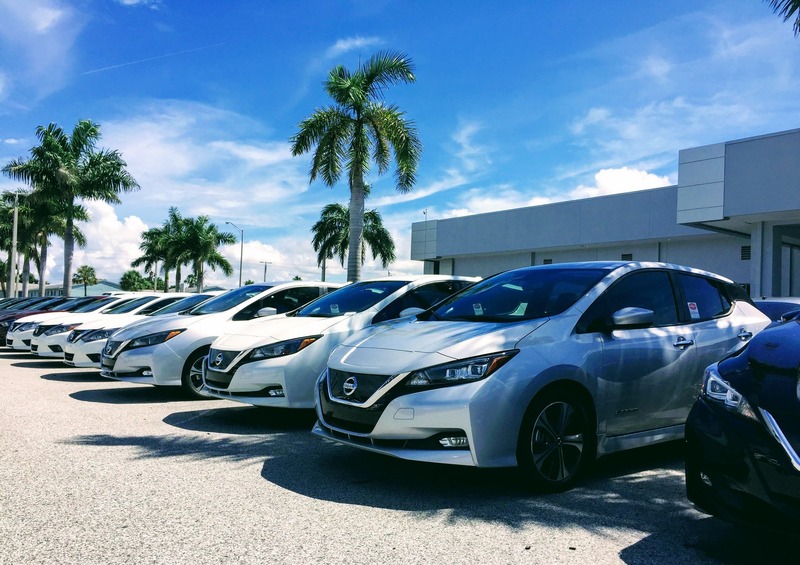 In the lead, we have the Nissan Leaf, which despite all the bad press is doing its work in an effective way, counting almost 376,000 units sold. The original frog-eyed version reached 300,000 units. 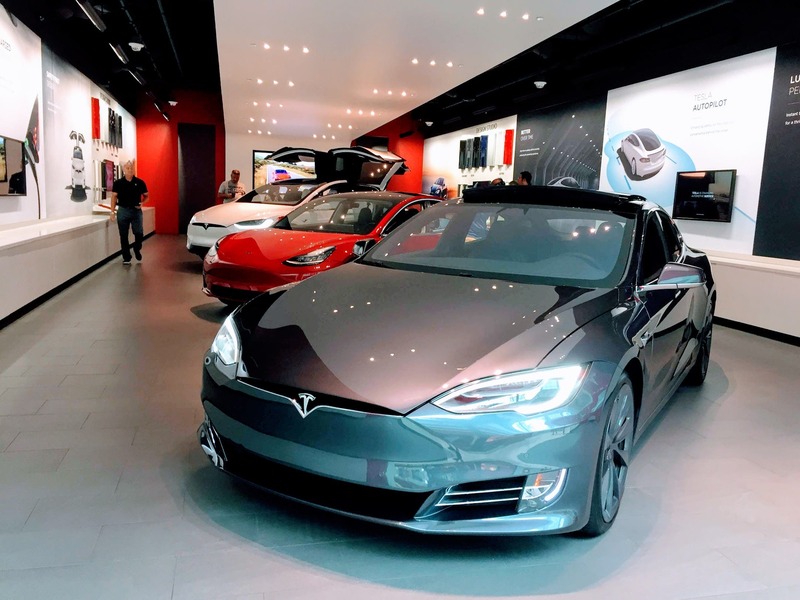 The #2 Tesla Model S continues to rack up sales, with 254,000 made so far, and it will still take some time for its smaller sibling Model 3 to reach it. The sure-value Mitsubishi Outlander PHEV (179,000 units) is relatively new to 3rd place, with the Japanese SUV having recently surpassed the Chevrolet Volt. Gone are the days when the range-extended hatchback was big in the plug-in scene. It was the best selling plug-in electric vehicle (PEV) in 2012, and runner-up in 2011 and 2013. While we can more or less predict how the early 2021 picture will look for legacy automakers, the Chinese tidal wave of manufacturers is too unpredictable for me to know how things will be in two years. And regarding Tesla, things are even more uncertain, as every week (if not every day) there’s something new going on. 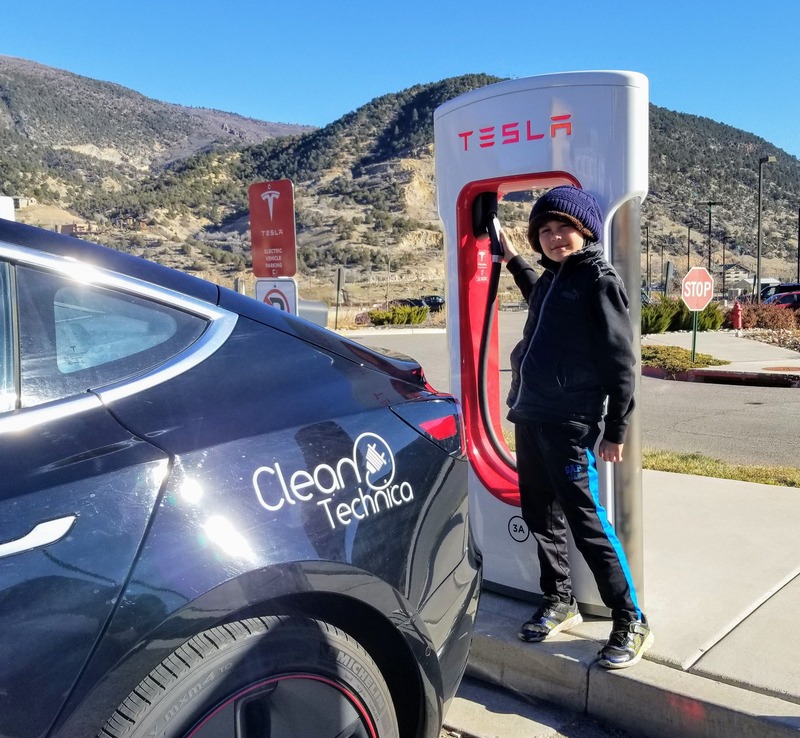 Sometimes it seems Tesla’s destiny is being written by some Mexican-novela script writers, so much are the twists and turns. But let’s conduct a futurology exercise. In order to be in this all-time podium by early 2021, a model needs to sell consistently over 10,000 units per month. By that time, there will be several models selling over that threshold, but most will be fresh nameplates, without enough backlog to pull them into the 500,000-ish units needed to be in the podium. Looking at the current podium bearers, we can already exclude the Mitsubishi Outlander PHEV. By that time, it shouldn’t have more than 300,000 units made, as even if there was enough demand to go further, Mitsubishi production constraints (battery constraints?) would have prevented it from ramping up sales to over 10,000 units/month. And then we have the Nissan Leaf. Having already surpassed the 10,000 deliveries/month threshold at times with the 40kWh version, there are few reasons to doubt that the arrival of the 60kWh version will propel the Japanese hatchback to regular 10,000+ units/month performances, once it arrives. So, we could see the Leaf hit some 650,000–700,000 units by January 1st, 2021. Now to the current game-changers, the BAIC EC-Series and the Tesla Model 3, the only two nameplates that provide 5-digit/month performances without a sweat. The Chinese EV should end this year with some 180,000 units made, but BAIC’s city car will face some headwinds in the future, as increased competition — namely, from the compelling BYD Yuan — should steal some sales from it in the long run, so I am betting that the nameplate’s sales should stabilize around 130,000 units per year, ending 2020 with some 440,000 units made. So now we have two (Leaf and EC-Series) of the three podium bearers by early 2021. What about the elephant in the room and leitmotif for this article? There are so many factors that can change the Model 3’s fate and success that I had to make two different scenarios, a Bull one and a Bear one. In the Bull scenario — no doubt, the one that Tesla fans will be cheering for — one can expect close to 30,000 deliveries in December, thanks to a production rate of 7,000/week, meaning the Model 3 would end 2018 with some 150,000 units on the streets. For 2019, with the 7,000/week as a basis and a gradual ramp up during the year, aided by the beginning of production at Gigafactory 3 in China later in the year, production should reach some 400,000 units. That assumes demand continues be higher than supply, mostly thanks to the Standard Range arrival in late Q2 and the success of the car in Europe and China, where it will profit from the low/nonexistent import tariffs on cars. This would allow the Model 3 to surpass the Nissan Leaf as the most common EV in the World by Q4 2019. By 2020, the Model 3 would build on the previous year’s performance, reaching some 600,000 units. Assuming demand remained strong, thanks to word of mouth and the success of the Model 3 Standard Range in Europe and China, the model could reach one million units on the road before the year of the end. As for the Bear scenario, the TSLA shorts’ favorite one, the Model 3 will end 2018 with 145,000 units, because Tesla has not achieved a production rate of 7,000/week on a consistent level. For 2019, in this scenario, Tesla’s demand problems start to appear in North America and the Standard Range version is only available in Q3. Europe and China not enough to compensate lagging demand, especially in China, where the USA/China tariff war seriously hurt Model 3 demand — only 1,000 sales per month. Meanwhile, Gigafactory 3 suffered from delays, with volume production only expected in 2020. With a more appealing and advanced Model Y presented in 2019, the Model 3 is already experiencing some internal competition, with many prospective customers preferring to wait for the upcoming SUV. All these setbacks made the company cut back Model 3 production to some 190,000 units/year, making the sedan end 2019 with 335,000 all-time deliveries, below the evergreen Nissan Leaf. By 2020, thanks to the start of volume production at Gigafactory 3 in China and Standard Range deliveries in Europe, the Model 3 reached 300,000 registrations, but the long-term success of the nameplate is capped by the success of the Model Y, which has been gobbling up production space from its older sibling. So, by January 1st, 2021, some 635,000 Model 3s will be made in this scenario, which won’t be enough to remove the aging Nissan Leaf from #1, especially with the Japanese car having a much improved generation in 2021. In other words, do not expect the Leaf to leave the throne anytime soon.